Yey! My wish came true. haha. Look what I got from my baby. (Super happy ako, lol) I was really into the rose gold, but its too much to ask. 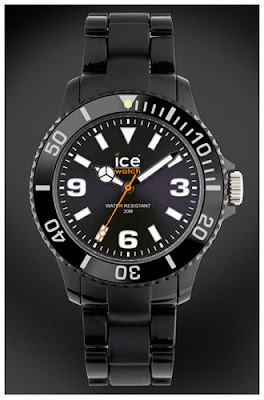 Ice Watch is available in Brussels. Paris. Shanghai. Athens. Budapest. Lisbon. London. SauPaulo. Taipei. Sydney. Bucharest. Amsterdam. Tokyo. Warsaw. Bangkok. Hong Kong. Auckland. Hamburg. Mexico. Singapore. Stockholm. and now in MANILA!!! Thanks a lot man! Enjoy your watch. Let us know if you need anything else.